The new upcoming action game Death Stranding has never officially mentioned for the releasing date. However, Walmart Canada has accidentally hinted the date June 30, 2019, as the releasing date for this game. The tweet from Walmart Canada responded to Geoff Keighley (Producer of The Game Awards), which was asking confirmation of the release date, has built more anxiety to the public. Even though, Walmart then clarified that this was a mistake and this is supposedly a placeholder release date for Death Stranding. On the other hand, the game director Hideo Kojima explained that they have a release date set for the game and will reveal it when the time is right. While waiting for the game to be released, let’s find out what is the game about. Death Stranding is an upcoming action game developed by Kojima Productions and published by Sony Interactive Entertainment for PlayStation 4. It is the first game from director Hideo Kojima and his reformed development studio after their disbandment from Konami in 2015. The story rolls on the main character named Sam after he dies, he has sent to another world, referred to as an upside-down world submerged in water. Then, when he returns to the world of the living, anything he did or any damage he made when he died, remain persistent in the world and wouldn’t go away. Another element included in the game is a type of rain, called “Timefall”, with the ability to age or deteriorate anything it hits. In this game, the player will have the ability to interact with the environment and wander outside of the character’s body, as well as recovering items when he died. Interesting enough? 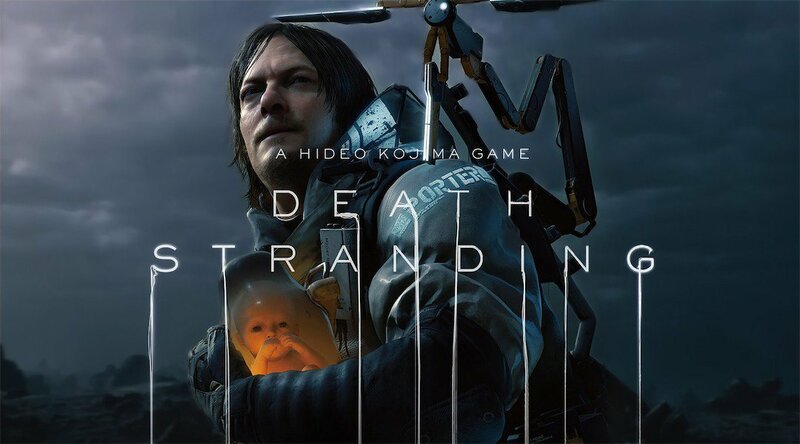 Death Stranding is confirmed to launch exclusively for PS4.